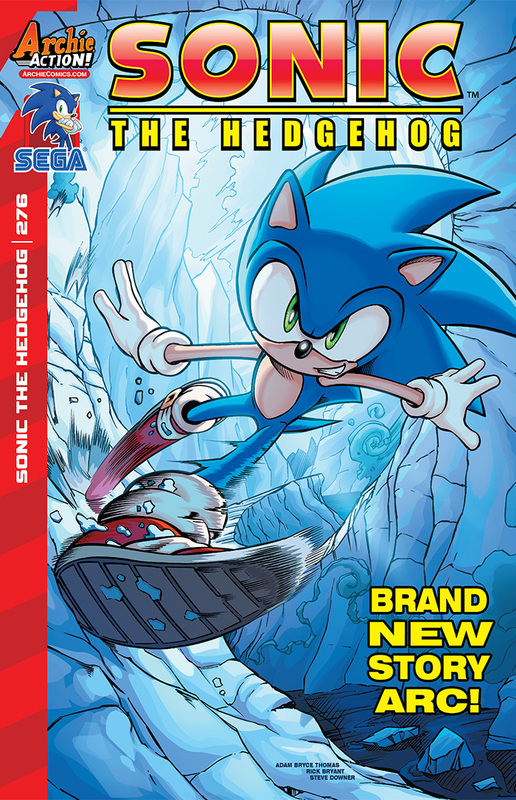 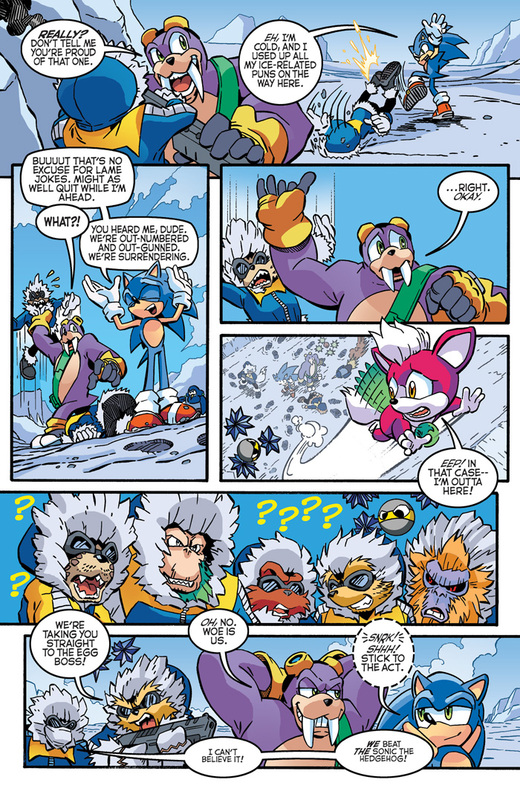 Get ready for a wild ride through time! 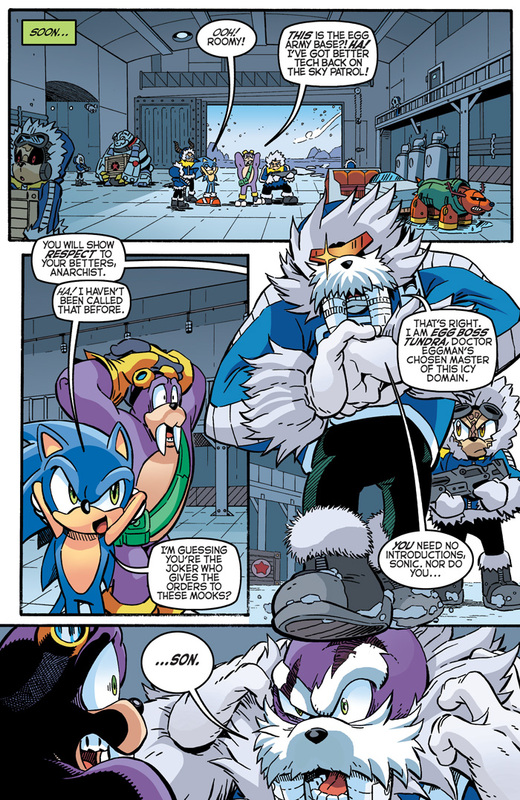 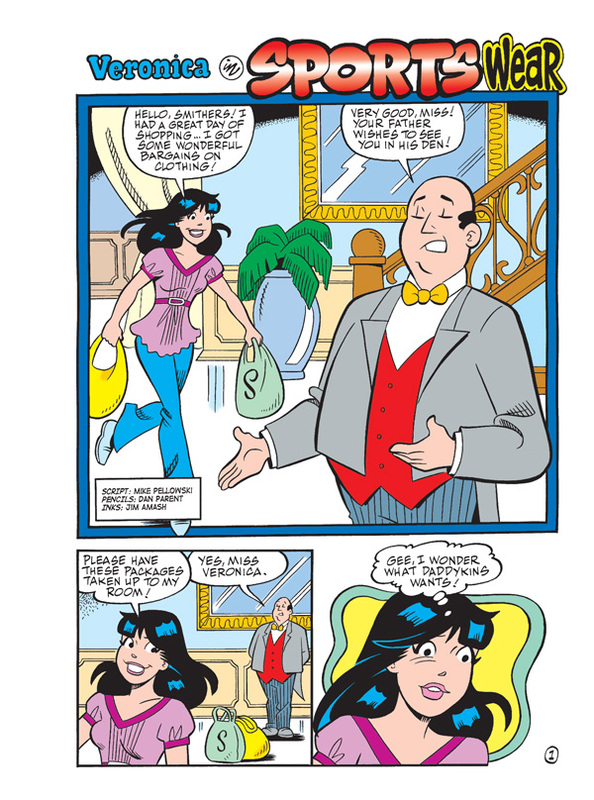 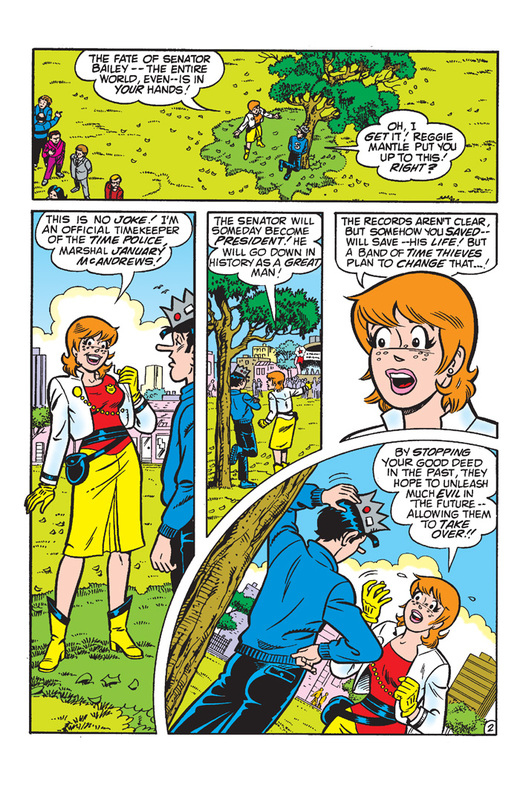 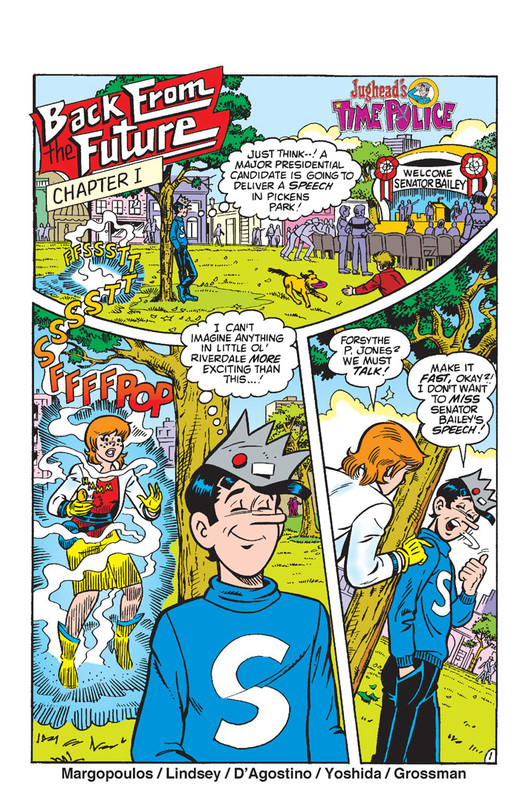 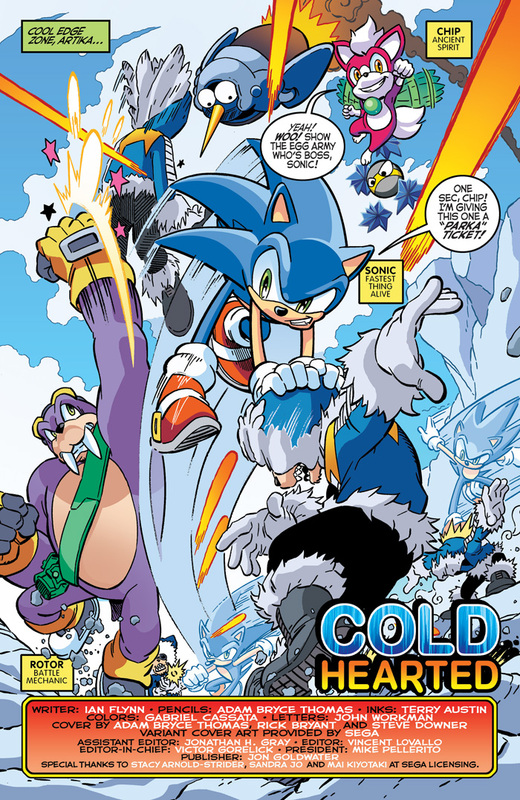 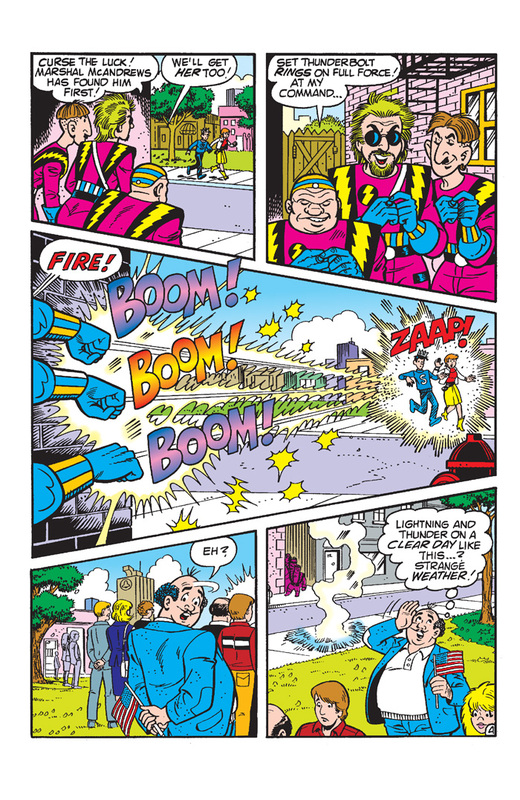 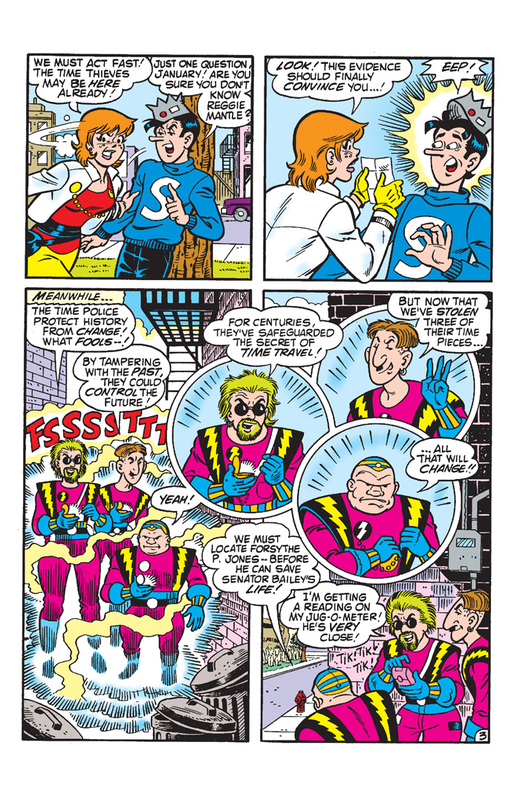 Jughead has been drafted into a time-traveling police force, tasked with keeping history from going haywire. 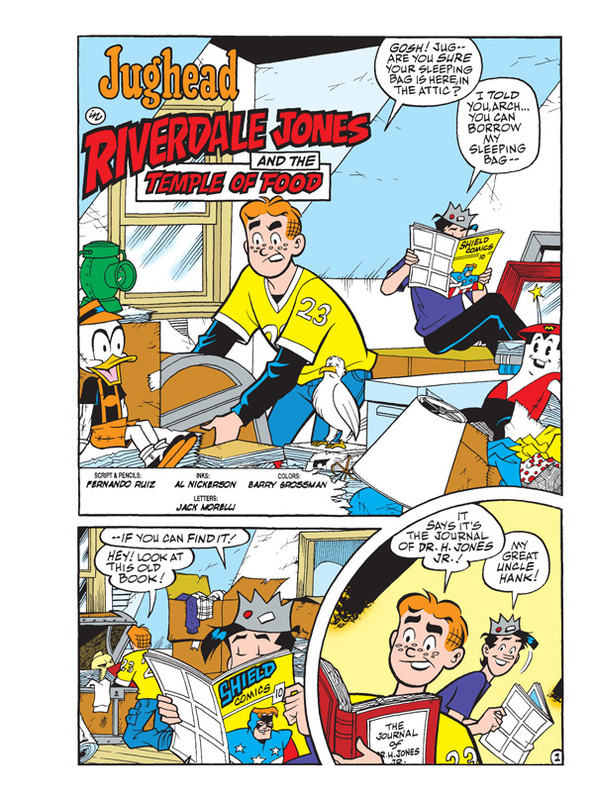 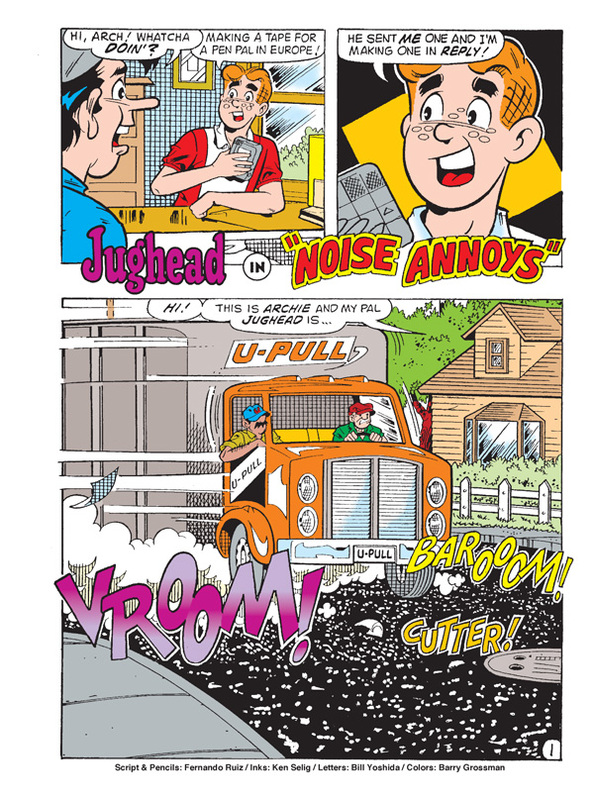 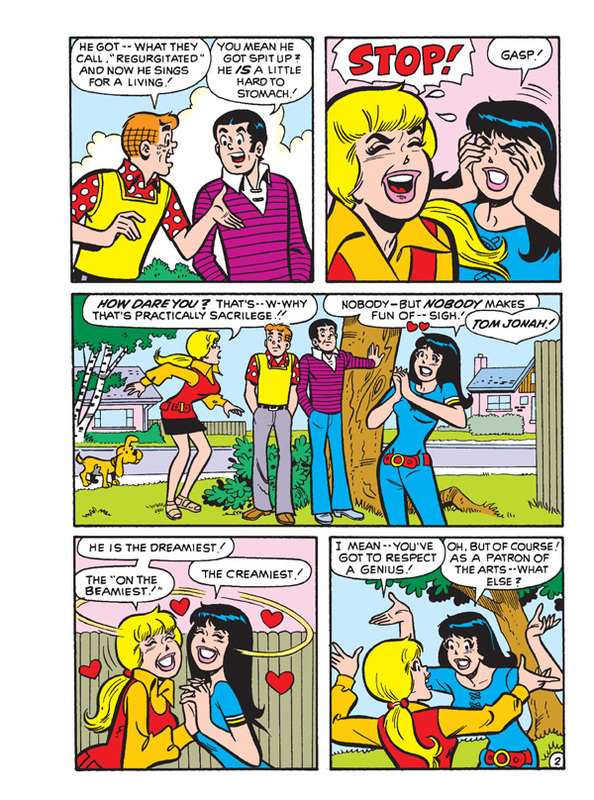 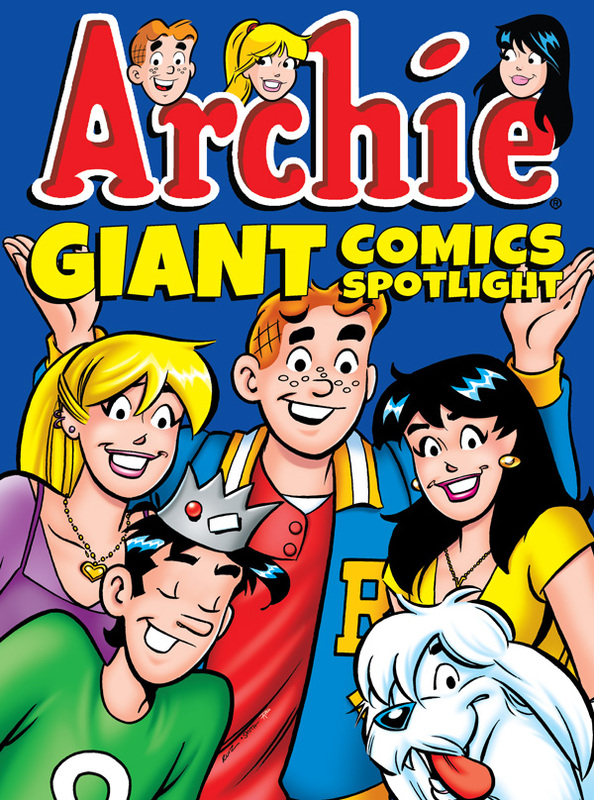 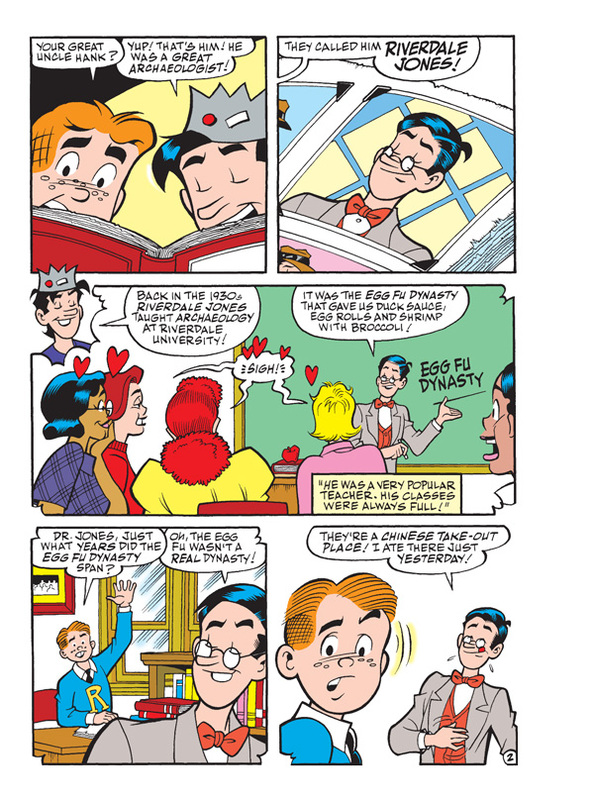 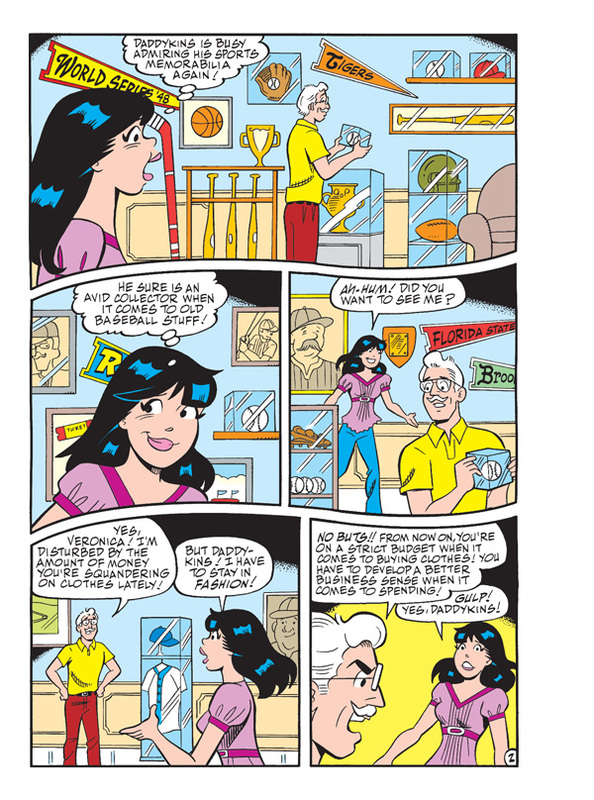 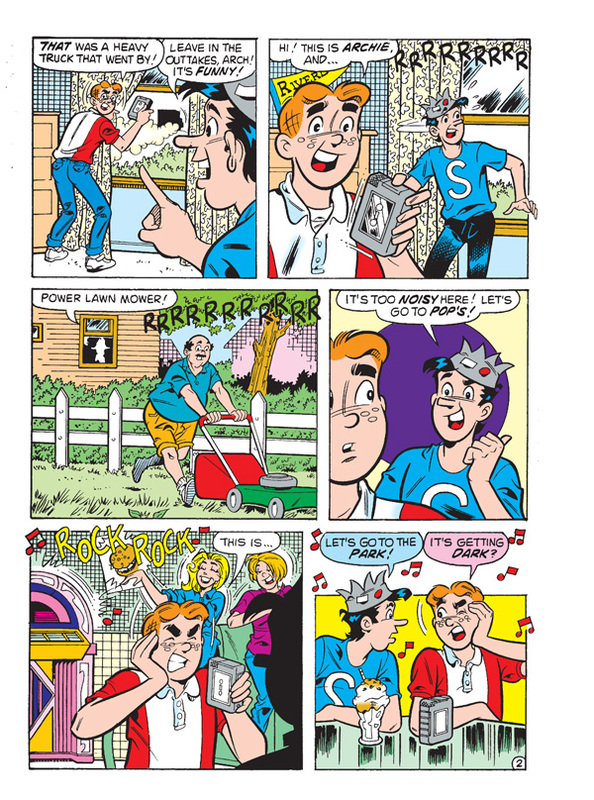 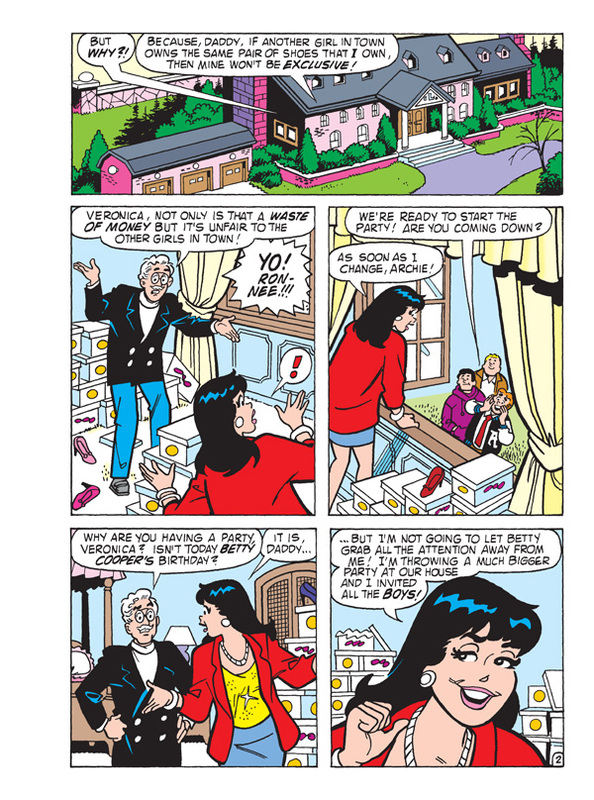 Is Jughead the right kid for the job? 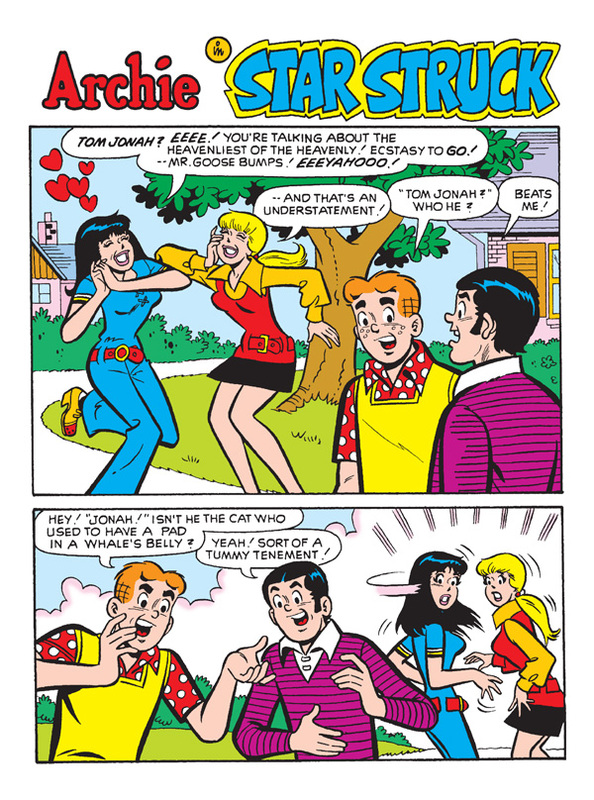 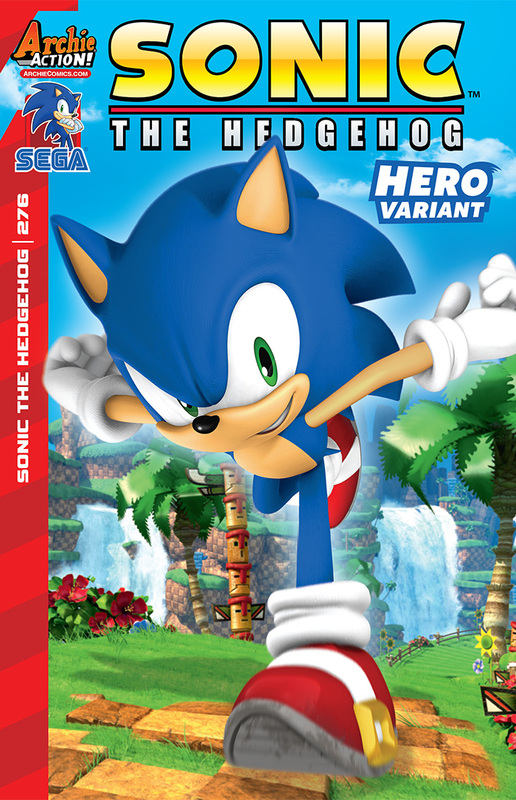 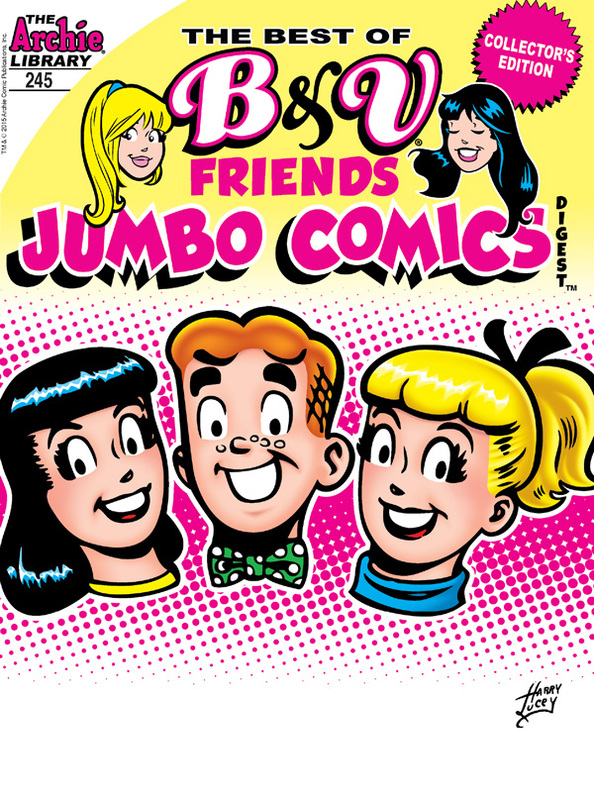 Find out in this digital-only collection! 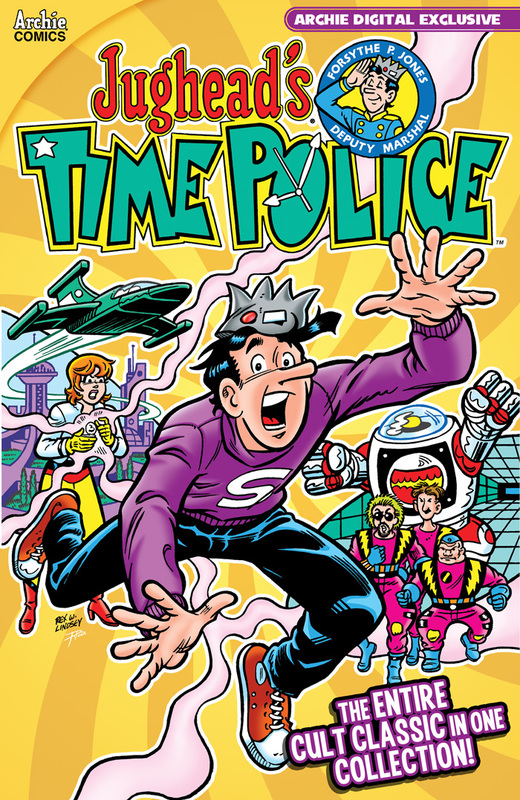 Collects the complete Jughead’s Time Police storyline epic!